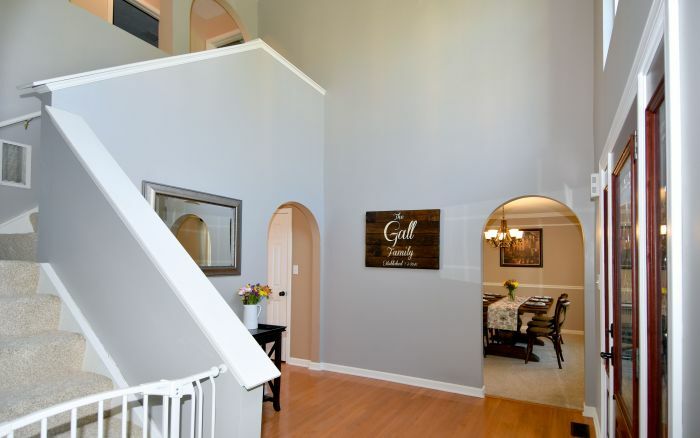 Exceptional updates, a refined design and beautiful setting combine to create this idyllic two story home in Parkwood Estates. 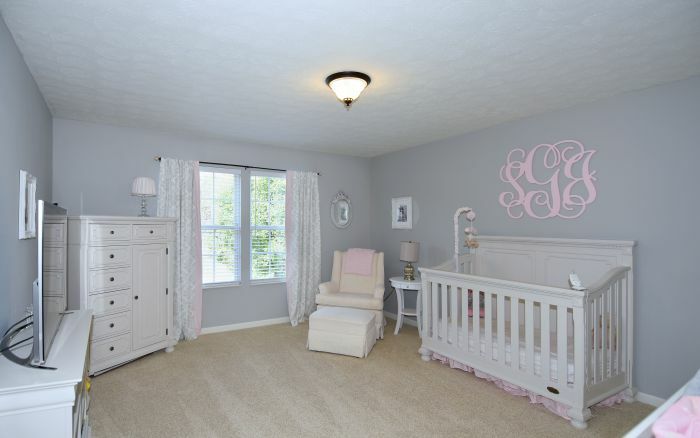 Offering the perfect blend of formal and casual, this beautiful Colonial is the epitome of elegance and style. 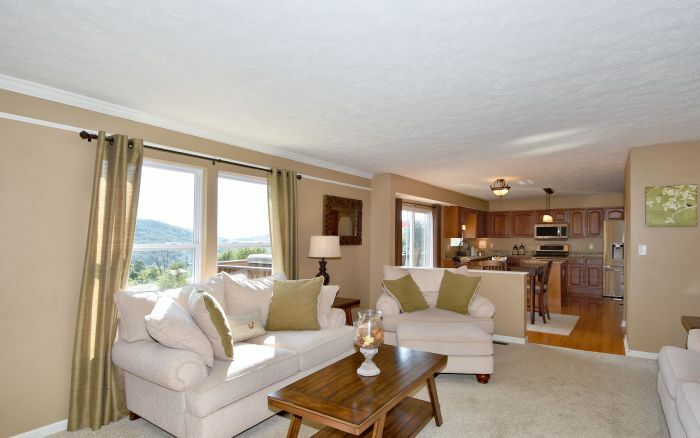 The floor plan is a careful configuration of generous spaces that offer true versatility. 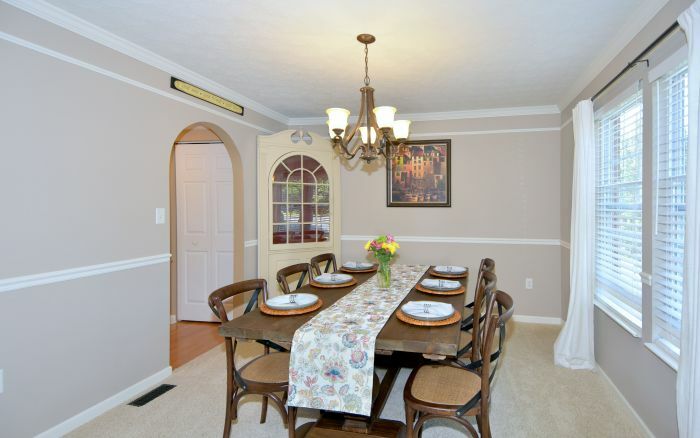 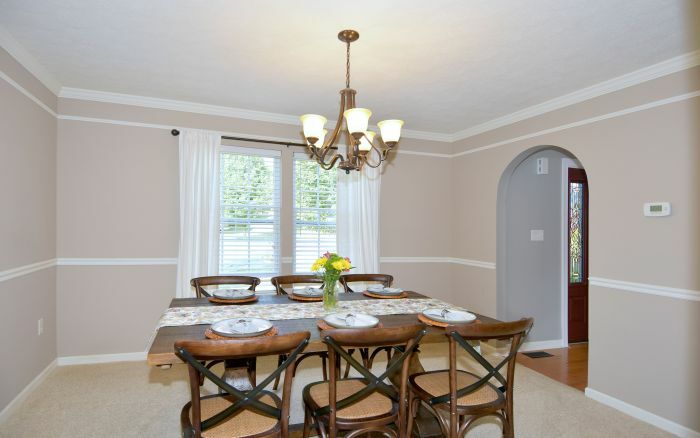 The classically balanced dining room boasts hospitality and grace. 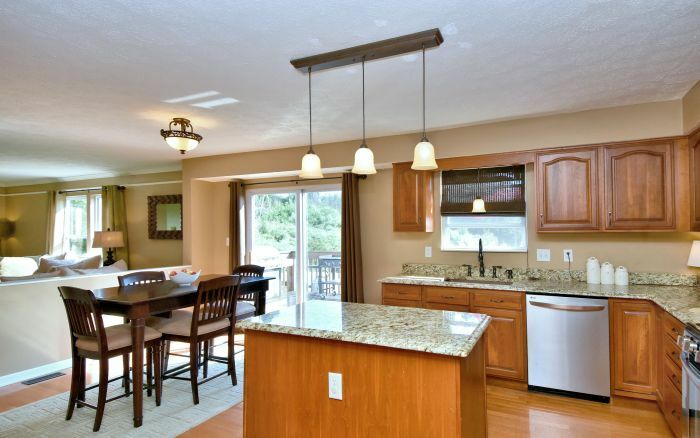 High quality craftsmanship is reflected in the eat-in island kitchen featuring hardwood floors, newer stainless appliances, granite counters and large copper sink. 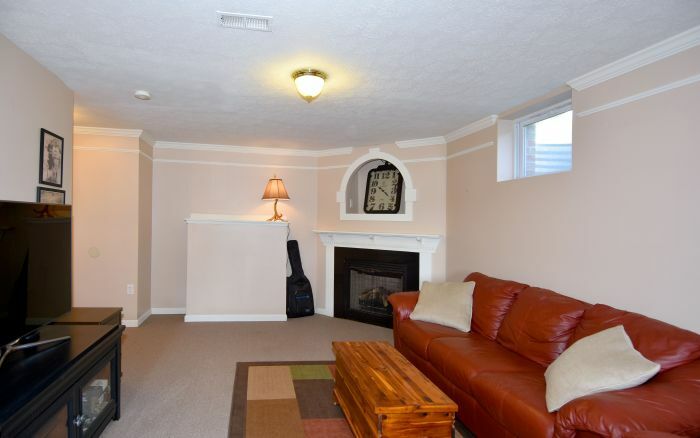 A handsome corner fireplace lends character to the sophisticated family room. 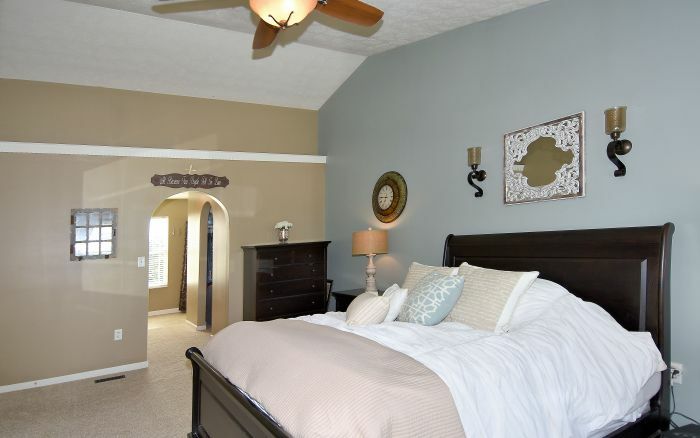 A private bath and his/her closets unite with the vaulted master bedroom to form a serene suite. 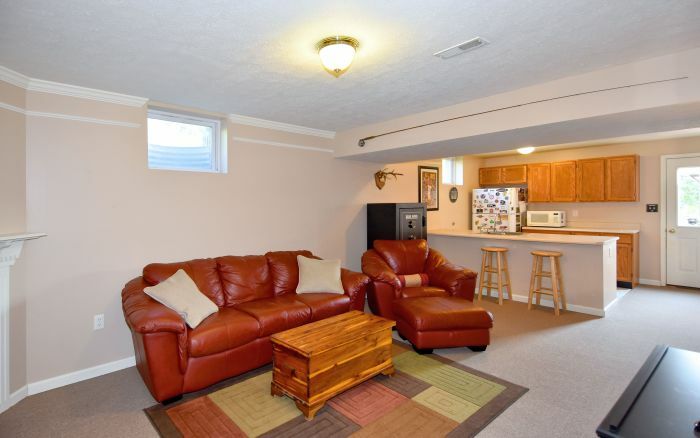 The walk-out lower level encompasses a game room, kitchenette and full bath. 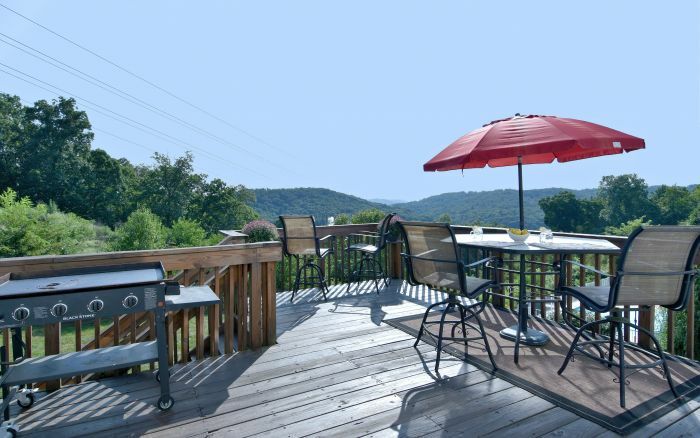 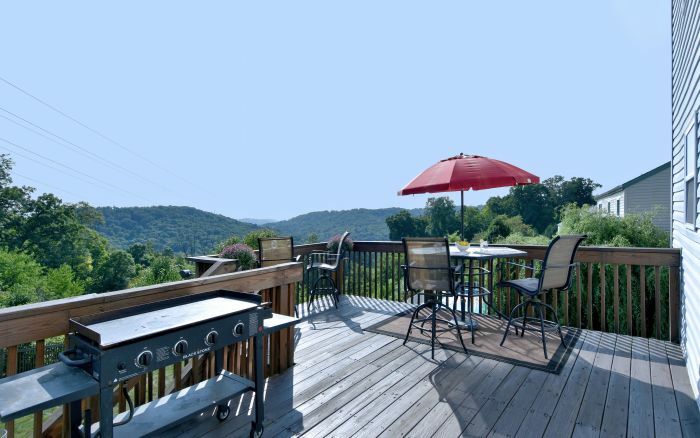 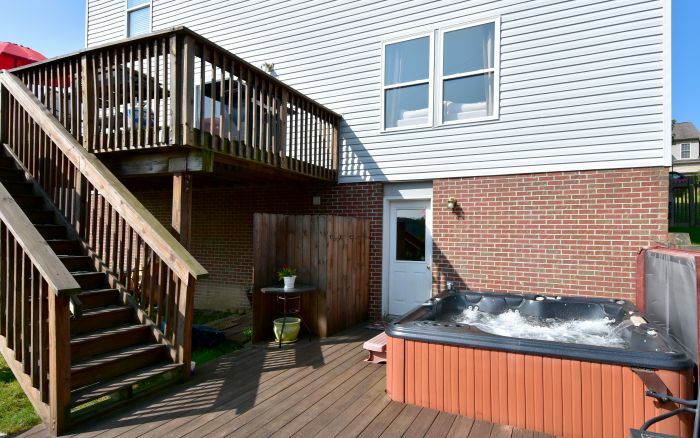 Two decks and ten person hot tub with sound system overlooking the level fenced backyard present a lovely backdrop for outdoor entertaining. 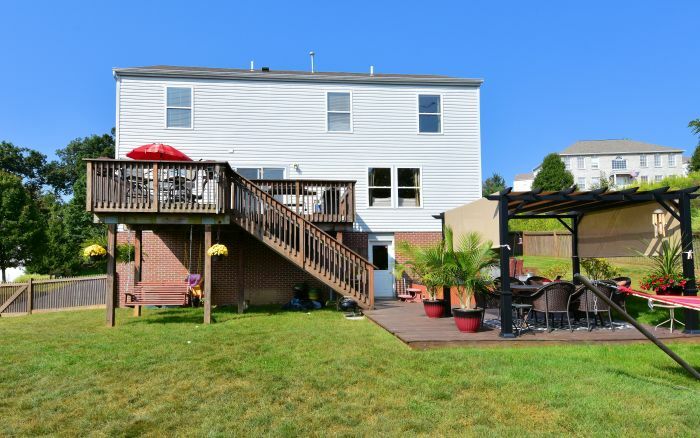 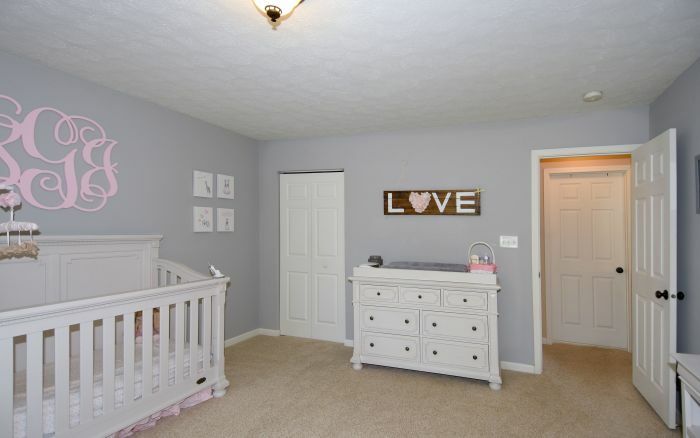 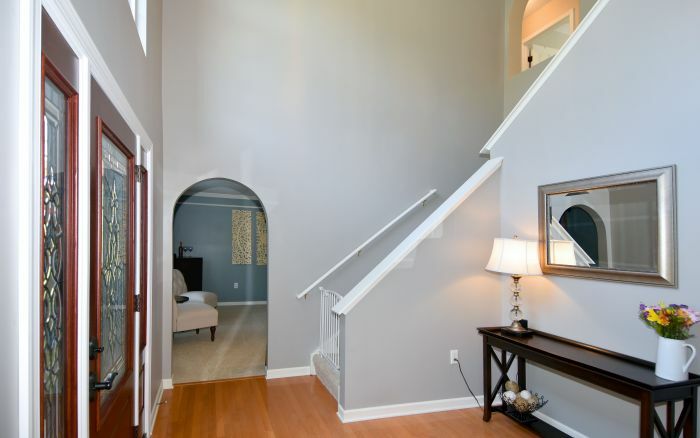 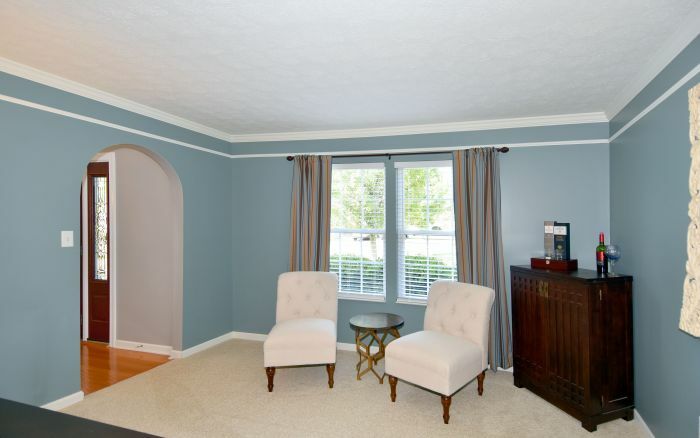 New carpeting, landscape lighting, first floor den and newly painted interior complete this impressive offering. 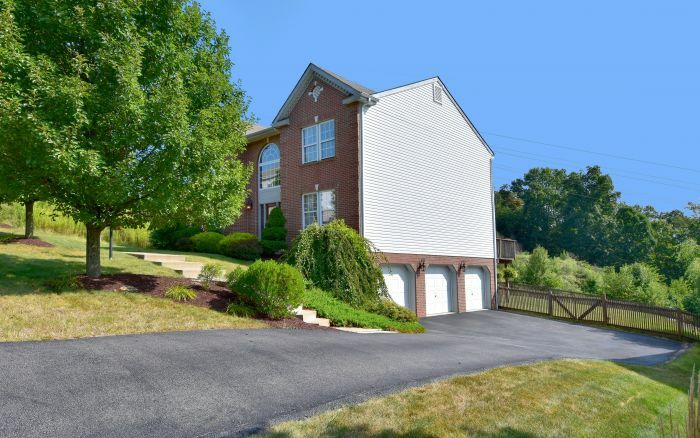 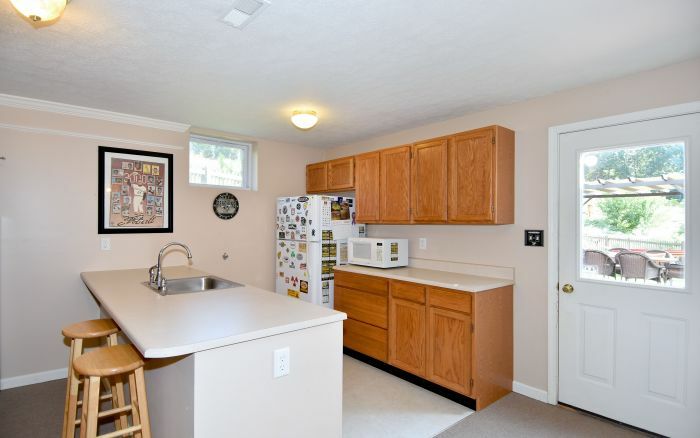 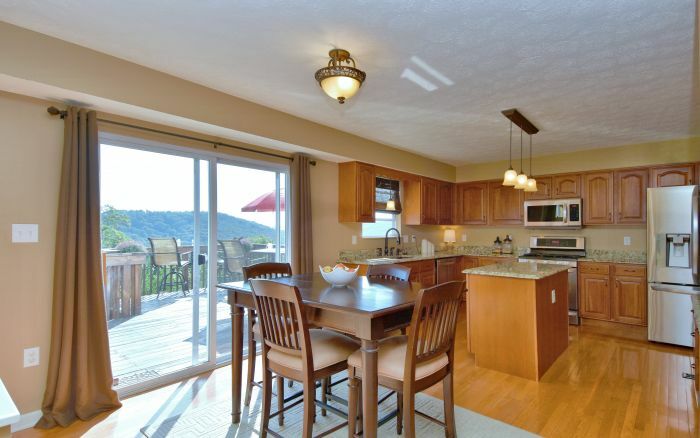 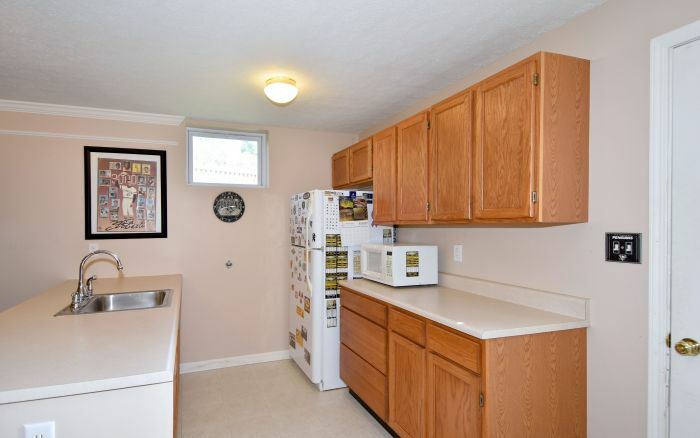 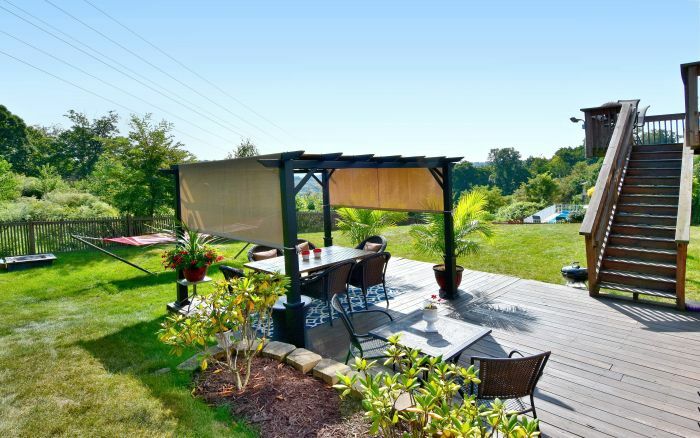 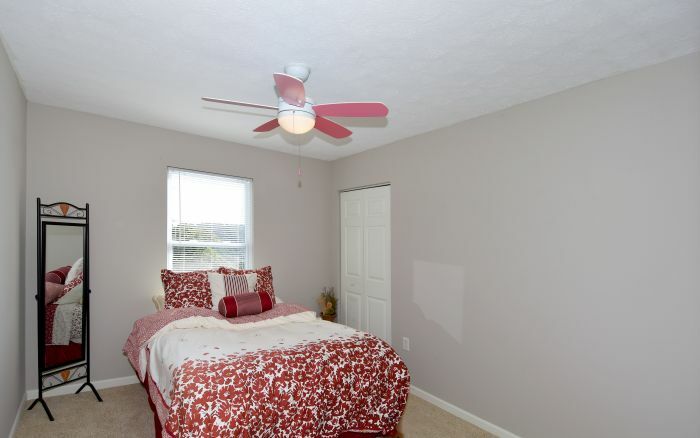 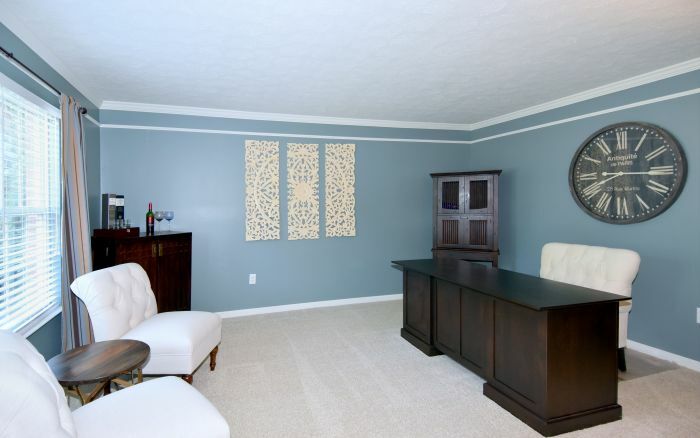 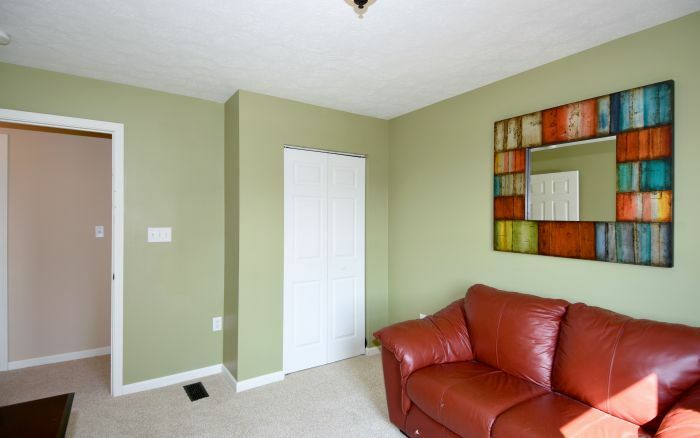 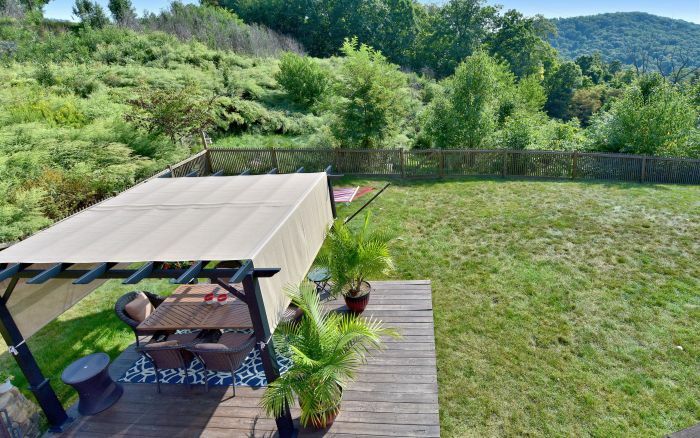 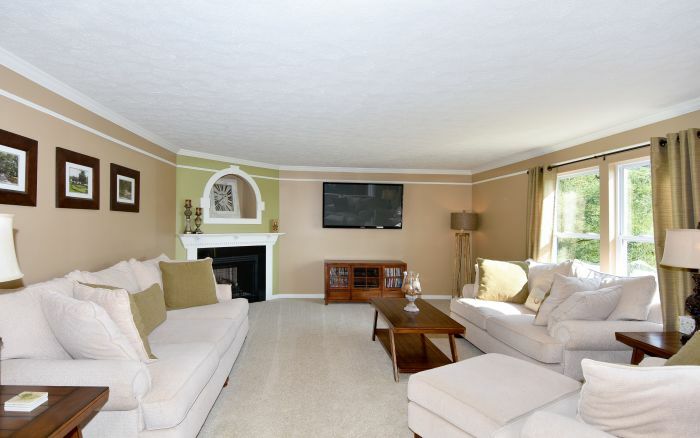 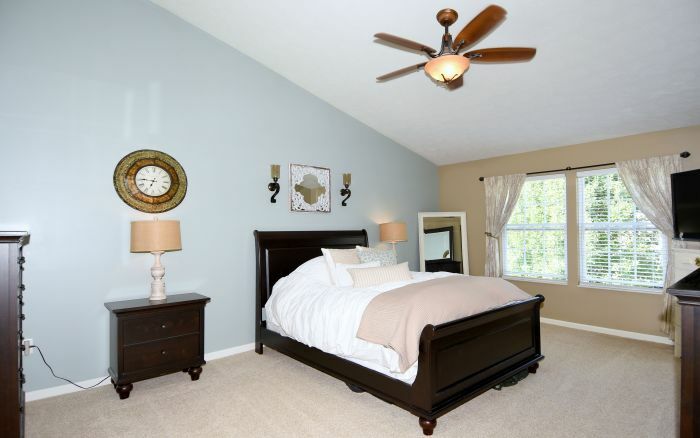 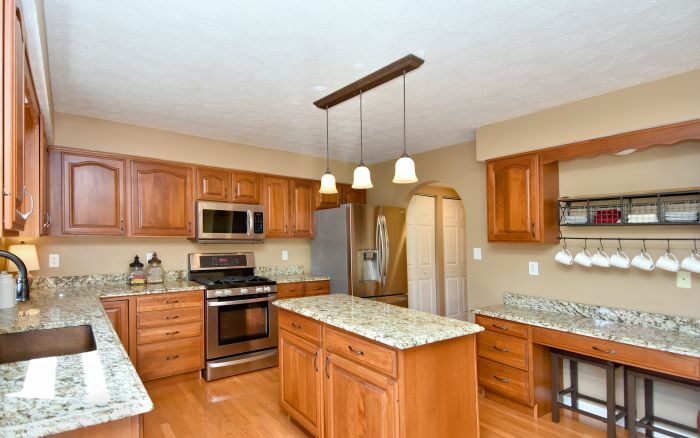 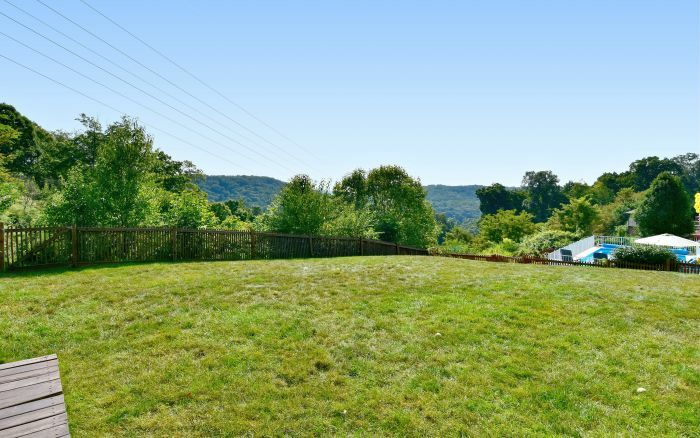 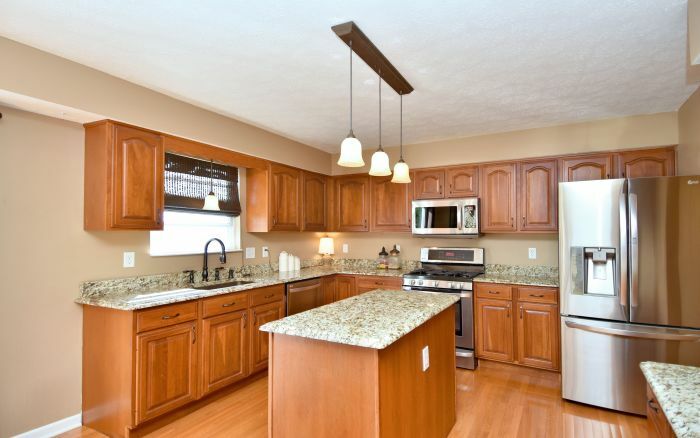 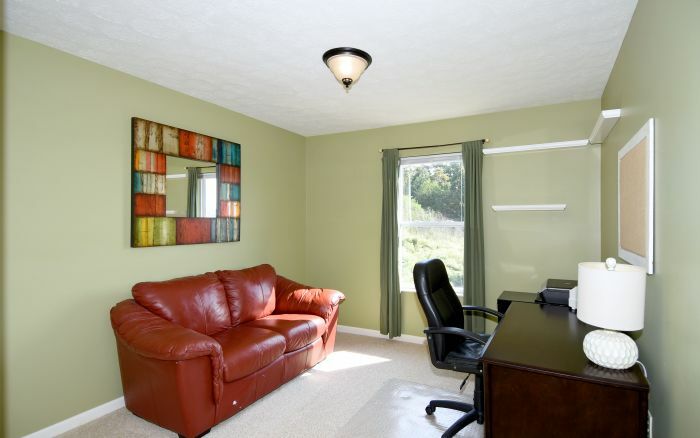 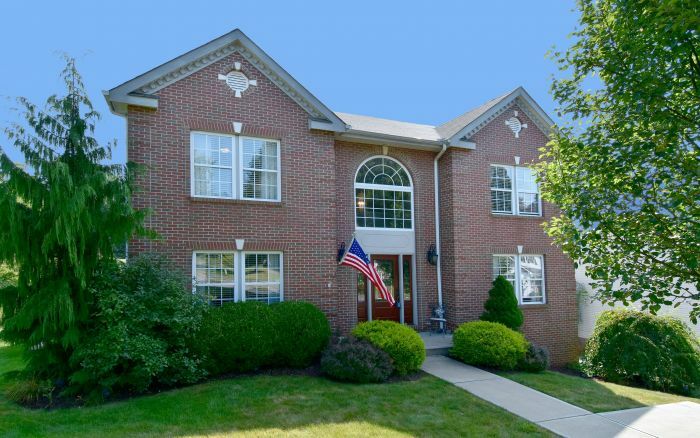 Situated in Crescent Township, the ideal location provides easy access to Downtown Pittsburgh, I-376 and the airport.